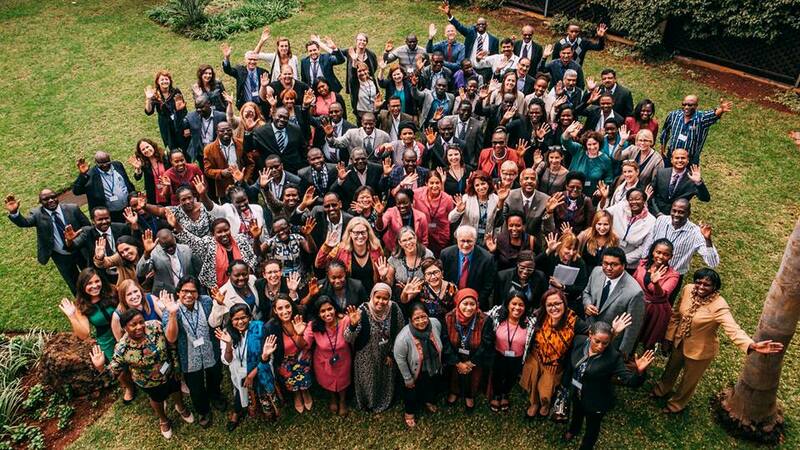 The 2016 annual AFP Partners' Meeting was at the Boma Hotel in Nairobi, Kenya. AFP partners, donors, and leadership group members met to share updates and progress from the past year as well as form strategies and objectives to overcome challenges. Download and view the agenda, presentations, and resources below. 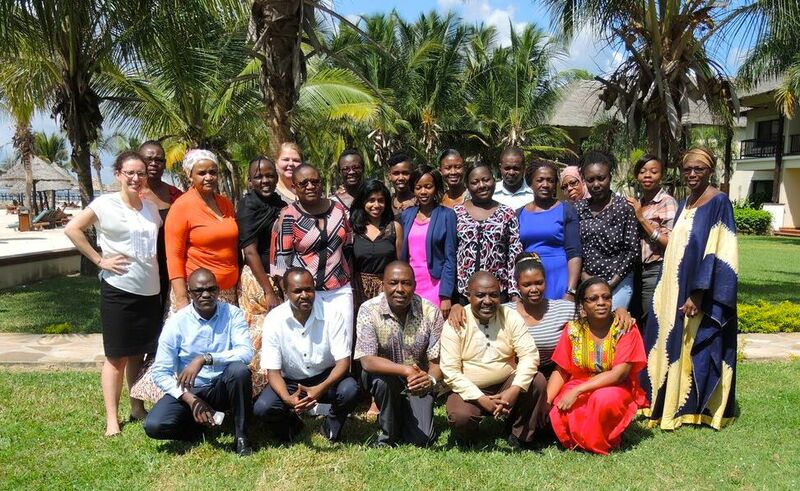 In late May 2016, Advance Family Planning (AFP) partners from East Africa - Kenya, Tanzania, and Uganda - built communications skills and laid the foundation for media advocacy work plans. The hands-on four day workshop in Dar es Salaam implemented presentations, discussion, peer review, and working sessions to master communication best practices specific to the AFP approach. Build capacity of AFP East Africa partners to implement communication best practices. 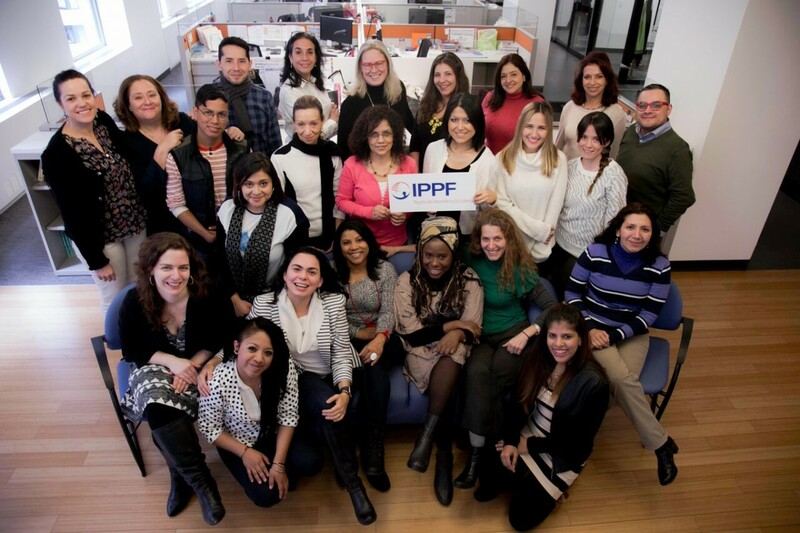 In January 2016, Advance Family Planning (AFP) and the International Planned Parenthood Federation/Western Hemisphere Region (IPPF/WHR) partnered to launch Ampliando El Acceso (“Expanding Access”). The one-year, independently funded project seeks to expand contraceptive access for youth in Colombia, the Dominican Republic, and Mexico by strengthening local advocacy efforts. The goal is to meet young people’s needs for contraceptive information, services, and supplies—much needed in the region.